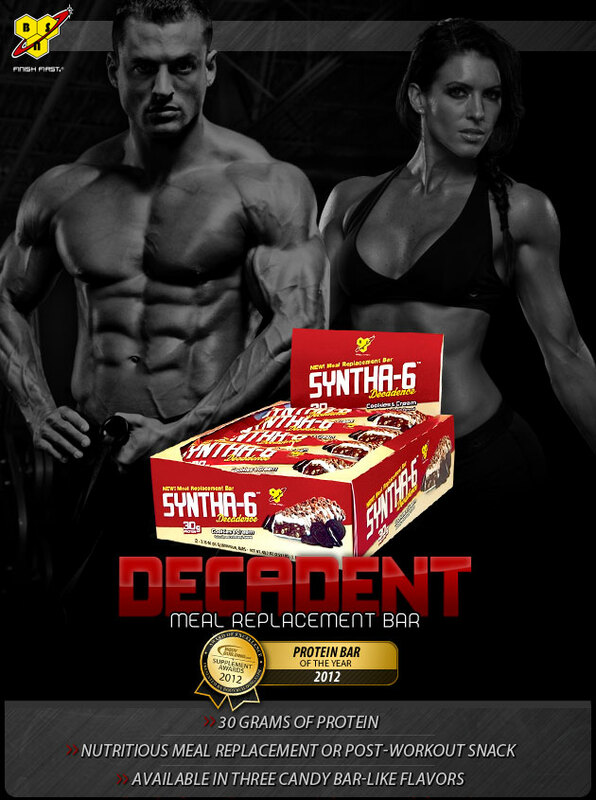 SYNTHA-6™ DECADENCE is an ultra-premium meal replacement bar that delivers the convenience and nutrition active individuals demand with all the rich, satisfying taste of a candy bar. With 30 grams of quality protein and a healthy dose of good carbohydrates, it’s a delicious way to fuel an active lifestyle. As any athlete knows, high-quality protein is essential for building and maintaining lean muscle mass. Now thanks to BSN®’s exclusive flavor technology, supplementing your protein intake with SYNTHA-6™ DECADENCE is such a pleasure you’ll feel like you’re cheating. Additionally, SYNTHA-6™ DECADENCE is perfect to use as an occasional meal replacement as part of a balanced weight management plan. 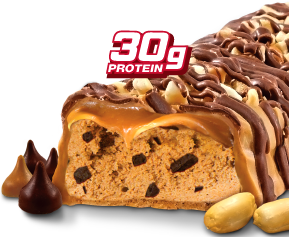 Nutritious, delicious and convenient, SYNTHA-6™ DECADENCE is the superior choice among high-protein meal replacement bars.